Erewash is a fantastic place to live, with many fantastic people doing amazing things right across our Borough. Living in the local area, we have seen on a daily basis the amount of good work that goes on unnoticed within our communities. 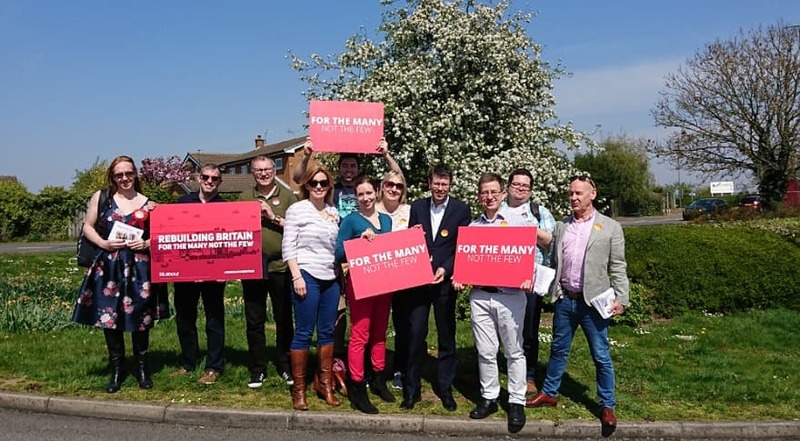 We know in recent years that communities in Ilkeston, and Long Eaton and the surrounding areas, have seen huge cuts in funding due to the Conservative austerity programme which have led to levels of homelessness and food banks reaching record highs. The reality is that the Conservative-controlled council hasn’t tackled the issues which impact on our communities. Fly tipping has increased, crime and anti-social behaviour is up and services people rely on have been closed – but it doesn’t have to be that way. Clean up our streets, allowing us to take pride in our towns. 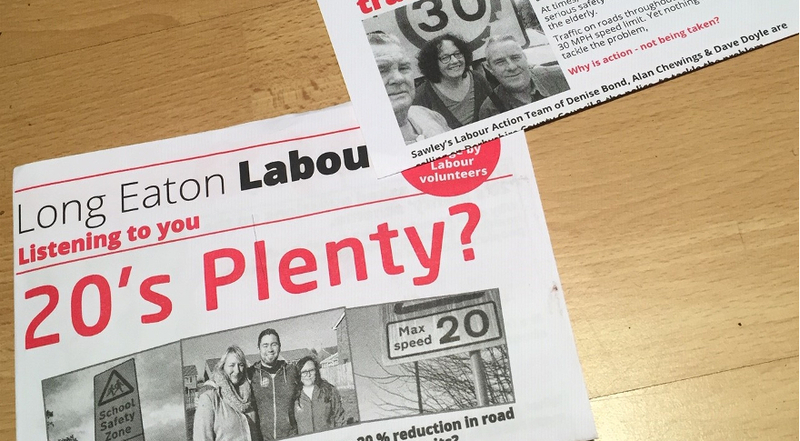 Take action to ensure that local roads are fit for purpose in the 21st century. Fight to reduce crime and anti-social behaviour by campaigning for more police. In addition, we pledge to look after our local economy by helping businesses and creating jobs, look after our armed forces personnel and veterans, and improve access to our local green spaces and nature reserves. On May 2nd, you have the opportunity to elect a Labour council. 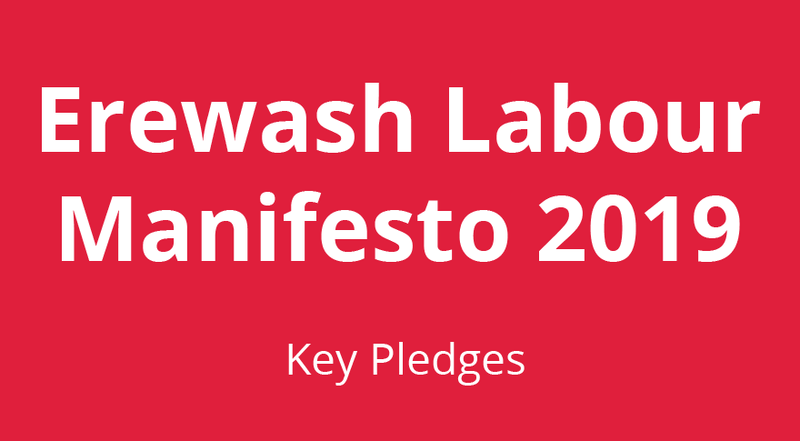 In our manifesto, you will see our alternative – recognising all that is good throughout the unique communities of our towns, but genuinely rebuilding our area to be ready for the challenges both now and in the future. Our brilliant team of 47 candidates have a huge variety of life experiences and importantly, call this area home. They are ready to serve as your local representatives, making sure your voice is heard in the heart of local government, as well as serving as part of a Labour administration. At the heart of our promises to you is fairness – for too long we have had a Conservative council which doesn’t work on behalf of the majority of residents. We will have an approach which means nobody is left behind, so that together we can rebuild enhance our area for you, your family and your neighbourhood and truly have a community for the many.